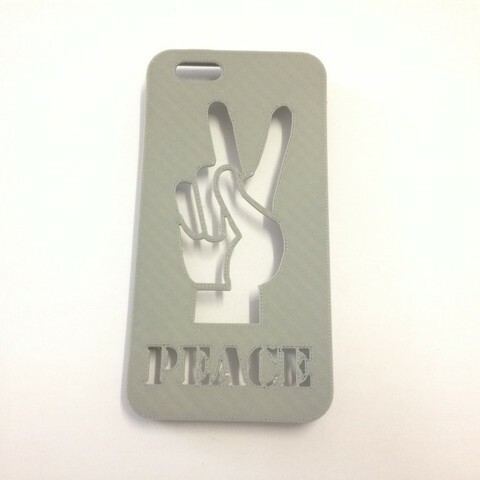 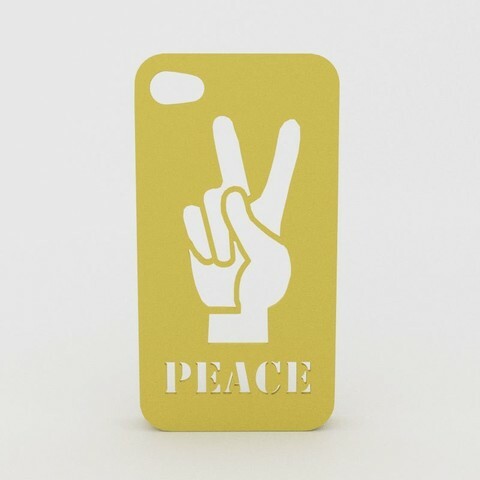 Spread more peace into the world with this classic peace hand symbol Iphone case. 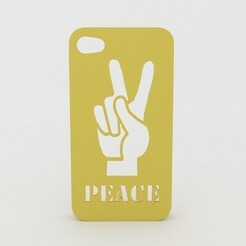 Just aim at a person and it will surely entice a smile.Case will protect Iphone and screen from bumps, drops and accidents. 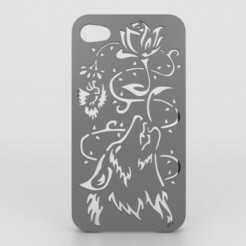 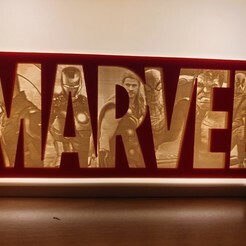 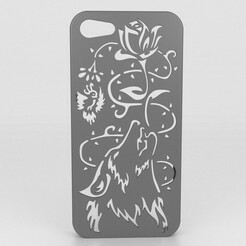 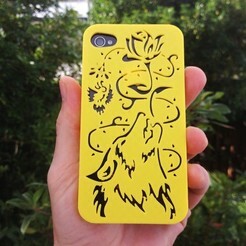 Download a custom Iphone case today!